Priority Football’s popular football camps return to Nailsea School this February Half Term for children aged 4-12. During the Summer Holiday over 250 children attended the camps which will run 18th-21st February. 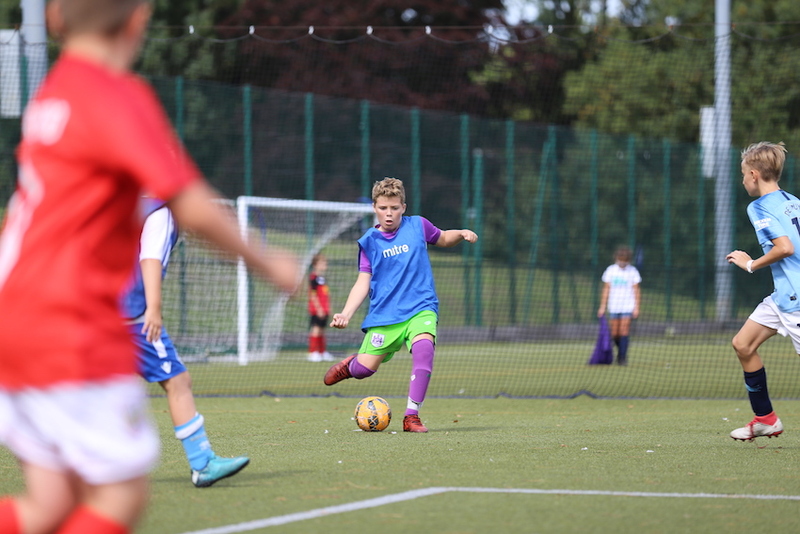 Priority Football was founded by Nailsea resident Rob Prior in 2016 and now delivers technical football sessions to over 300 children in North Somerset every week, but it is the Holiday Camps which Rob is particularly proud of. Each day is divided in to three age groups full of fun and challenging games, plus there is a chance to lift the coveted Priority Football World Cup! Every child who takes part leaves with a prize and certificate to remember the experience. Parents should visit www.priorityfootball.co.uk/holidaycamps to book their child’s place or email rob@priorityfootball.co.uk with any queries.